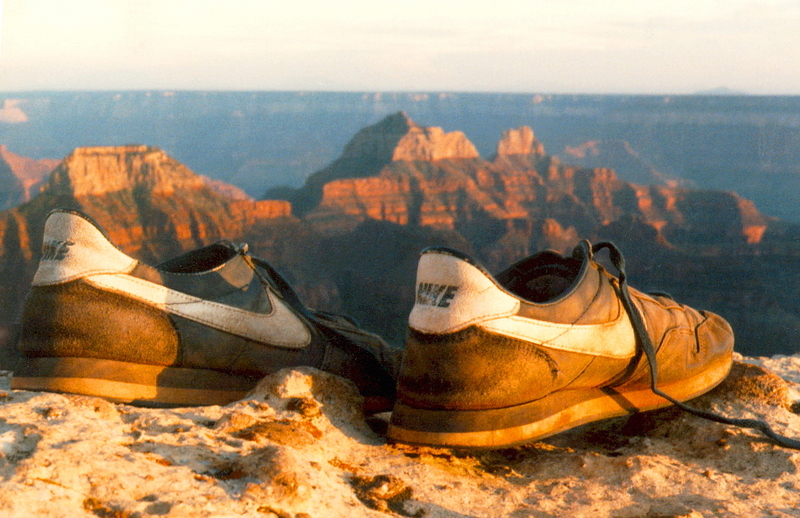 Once Wild, a photo by The Bacher Family on Flickr. 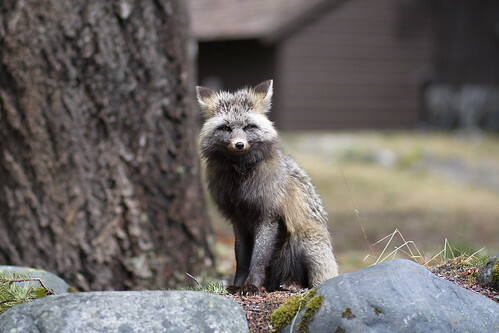 If you visit Mount Rainier National Park's southwest side -- Longmire, Paradise, or anywhere in between -- keep an eye out for our Cascade Foxes, a rare subspecies of red fox that tends to have a darker, sometimes almost charcoal-colored coat. These fellows will allow you to walk right up to them and take their picture; they practically pose for you as if they were on exhibit in a wildlife park. Unfortunately, they might as well be in a wildlife park, for they can hardly be considered wild animals anymore. This fellow acts aloof, but he's really hoping for a handout: potato chips, bread, cheese puffs, whatever you got. It's even less healthy for them than it is for us, but it's so tempting, just for that moment of feeling connected to that remnant of wildness still hiding in the human spirit. 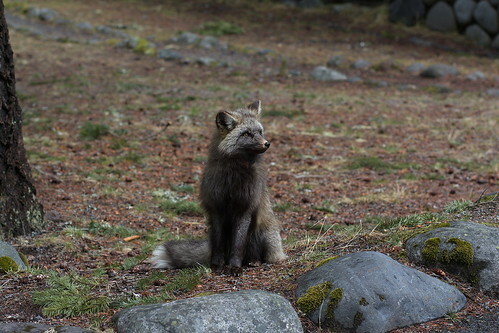 Better to go hiking, folks, and see the real wildlife in its natural state, glimpsed fleetingly as it darts through the shadows of the forest, rather than begging for scraps under the picnic table.